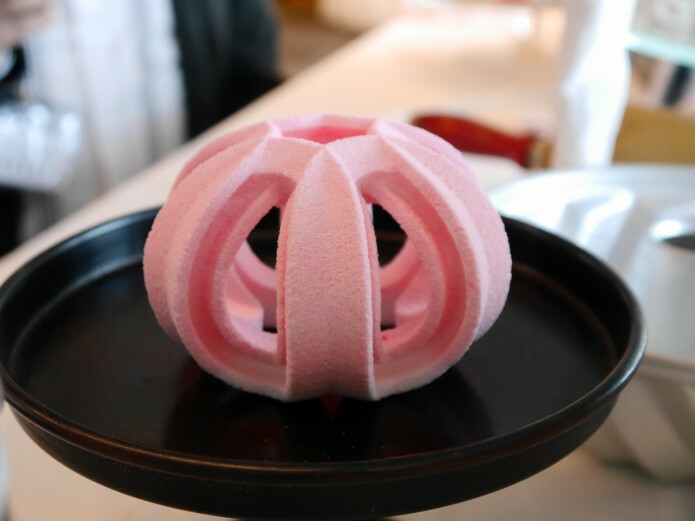 What a month Aprils’ been for 3D Food Printing! 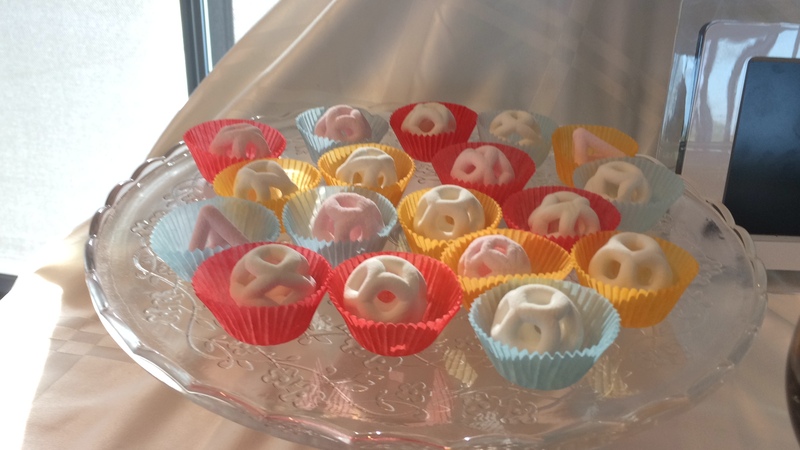 Foodini rolling of the manufacturing line, Pizza Printer crowdfunding campaign, 3D Food Printing Panel at SXSW: SouthBites, 3D Food Printing Conference and the biggest moment of the month for us had to be announcing our 3D Food Printing Workshop: EXPLORATORIUM at FabCon 3.D 2016 in June! 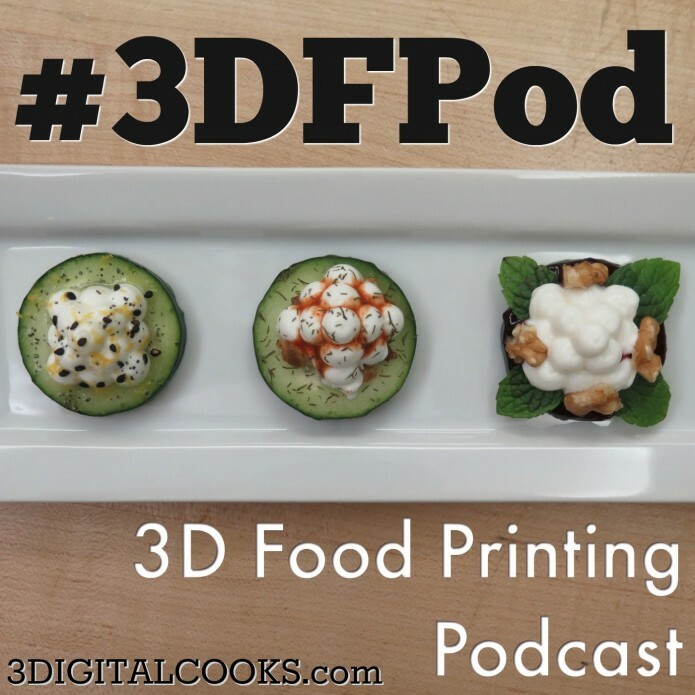 One humbling point is the feedback we got about the 3D food printing podcast! I just wanna say how happy we feel that people came up to me to tell me they enjoy the 3DFPod! We produce if for YOU and to know that you’re enjoying it makes us want to do more of them and to keep improving our podcasting skills. In addition to this 3DFPod we have created content to supplement it: A video on the 3DIGITIALCOOKS YouTube channel, and an upcoming 3DFPconf “Review in Pictures” post on 3DC as well. We’ve also shared/liked/and followed tons of other attendees and speakers content they’ve created from the 3DFPconf on our social media channels as we believe sharing is the way to help 3DFP grow. If you were there and we missed our chance to talk, please reach out to us on the contact page of 3DC or social media anytime! We also talk about our 3D Food Printing Workshop: Exploratorium taking place at FabCon 3.D. in June 2016! Head here to register NOW! Thank you again for your support and don’t forget to share the post about the 3DFPWS (3D Food Printing Workshop) with one person you know you’d benefit from attending, please!